Build your dream home in Drum Bay Estates. Lot boundary lines with public area which touches water. Three lots sold separately or combined. Great for boating, fishing, relaxing. Flat lots ready for your new home or week-end get-a-way. 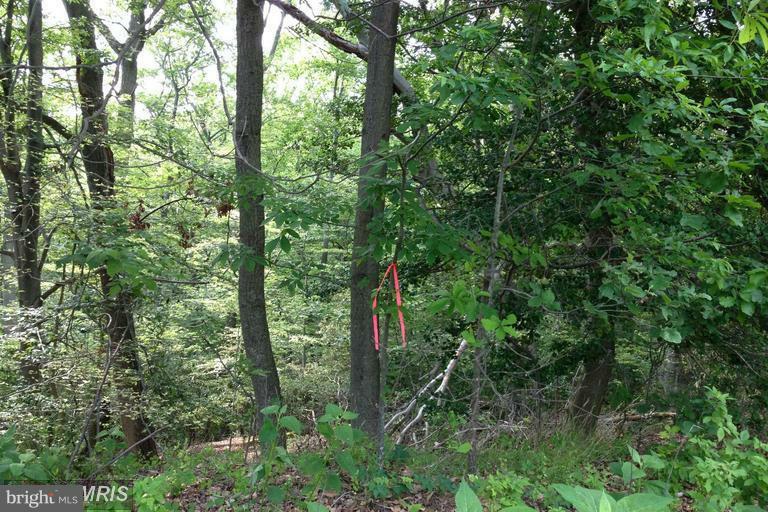 Look for big tree with orange ribbon which identifies lots and sign on property. Drum Bay Estates is a subdivision within the city of Hague, Virginia. There are currently 2 Homes for Sale within Drum Bay Estates, with asking prices ranging from $10,000 to $10,000. The average list price per square foot of the available inventory in Drum Bay Estates is $1, which is above the Hague average of $1. Recent comparable homes have been selling for 210.28% of their asking price. Waterfront homes represent 0.00% of the available Drum Bay Estates inventory. The total number of households in the zip code of Drum Bay Estates is 790, with an average household size for of 2.43 people. The total number of renter households within the zip code of 22469 is 175, which means that 77.85% of households in this zipcode are owner occupant households. 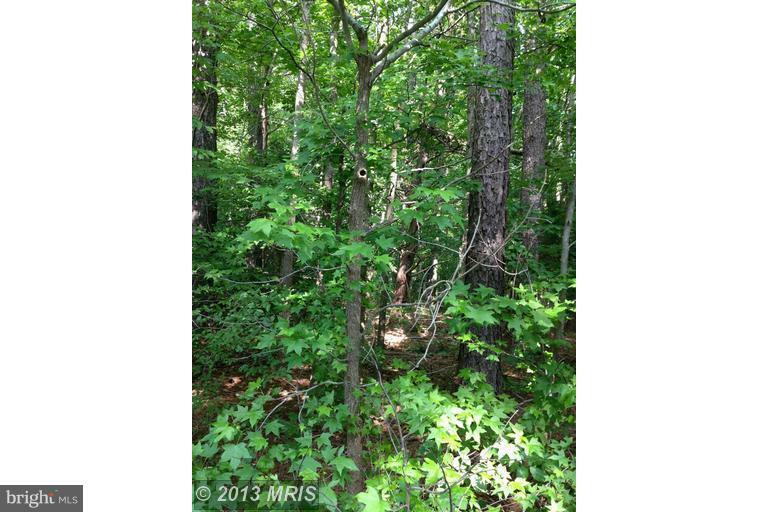 NOT ON FILE , Hague VA 22469 is a Land, with 0 bedrooms which is for sale, it has 10,454 sqft, 10,454 sized lot, and 0 parking. A comparable Land, has 0 bedrooms and 0 baths, it was built in and is located at NOT ON FILE HAGUE VA 22469 and for sale by its owner at $ 10,000. This home is located in the city of HAGUE , in zip code 22469, this WESTMORELAND County Land, it is in the DRUM BAY ESTATES Subdivision, and DRUM BAY are nearby neighborhoods.